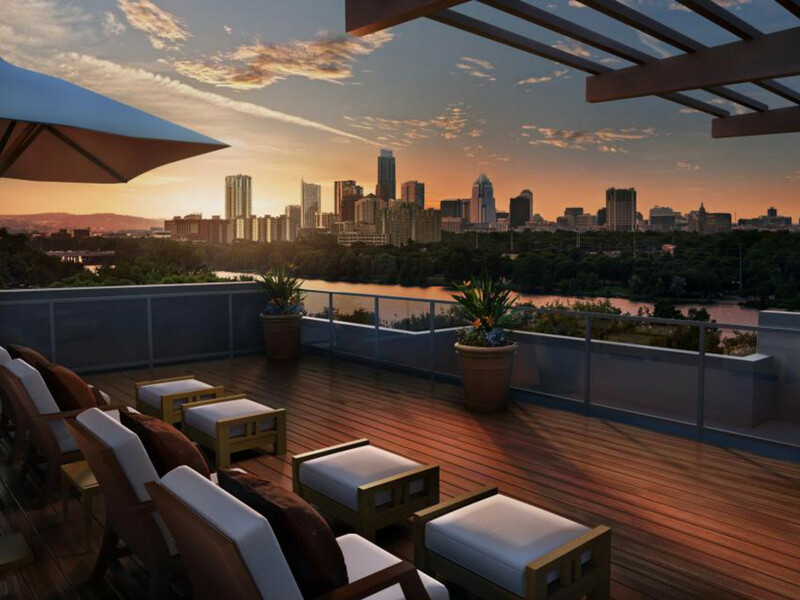 Although we love living in Austin, there’s one thing we’re not so fond of: the city’s rising rental prices. And while we welcome (you may beg to differ) our California transplants from the West and New York neighbors from the East, we don’t welcome the significant increase in prices as a result of Austin being one of America's hottest cities. 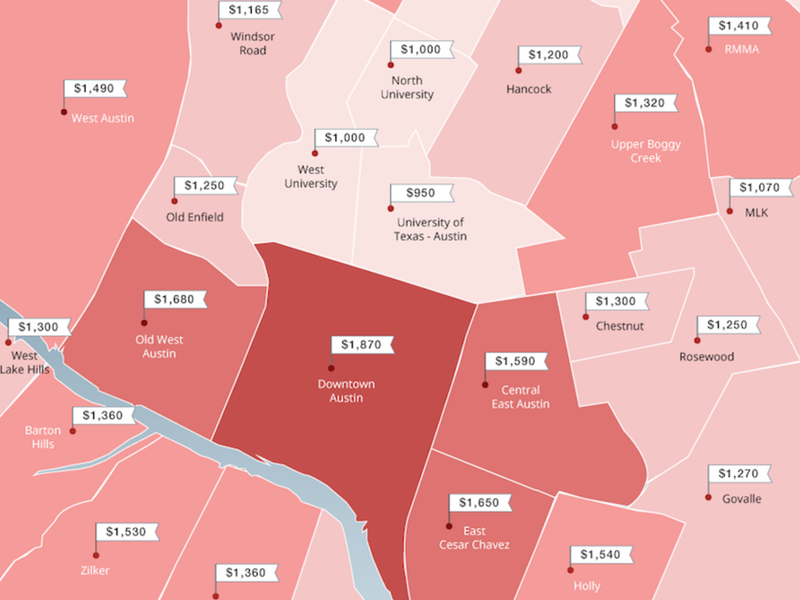 Zumper has released a new map of Austin, broken down by neighborhoods, highlighting which areas of the city are the most and least expensive for renters. 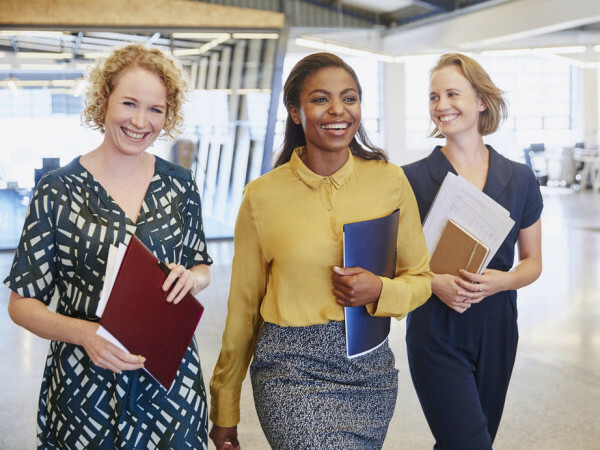 You may not be surprised to find that the most expensive neighborhoods are downtown Austin, which has an average rent of $1,870 per month, and Old West Austin, in which the median rent falls at $1,680. 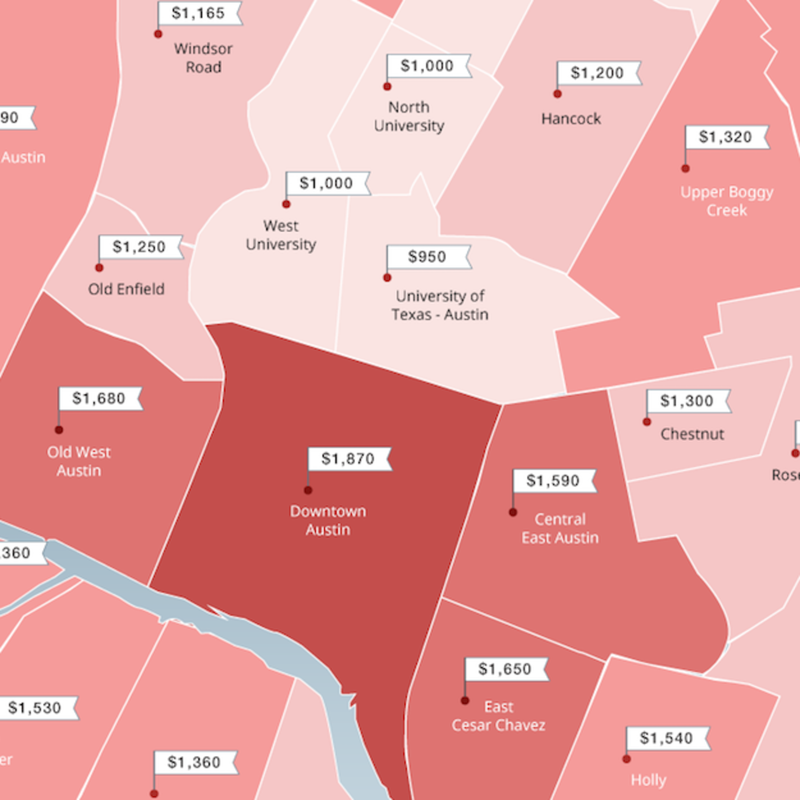 What may be surprising, however, is that East Cesar Chavez, Holly, and Central East Austin are more expensive to rent in than Westlake Hills and Zilker. 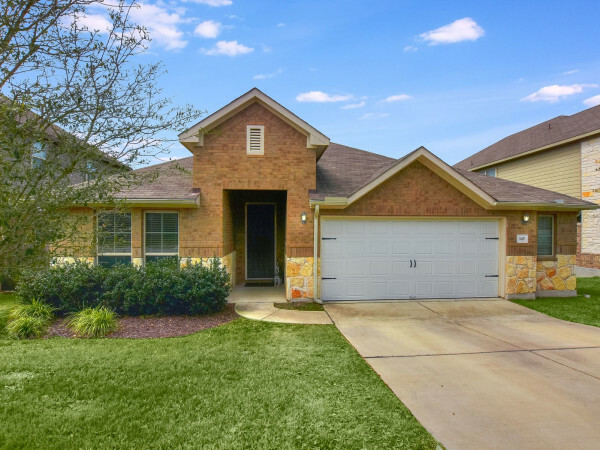 The least expensive neighborhoods to rent in are Windsor Park and Pleasant Valley, both with an average rent of $900, while University of Texas Austin and Montopolis came in close behind at $950. 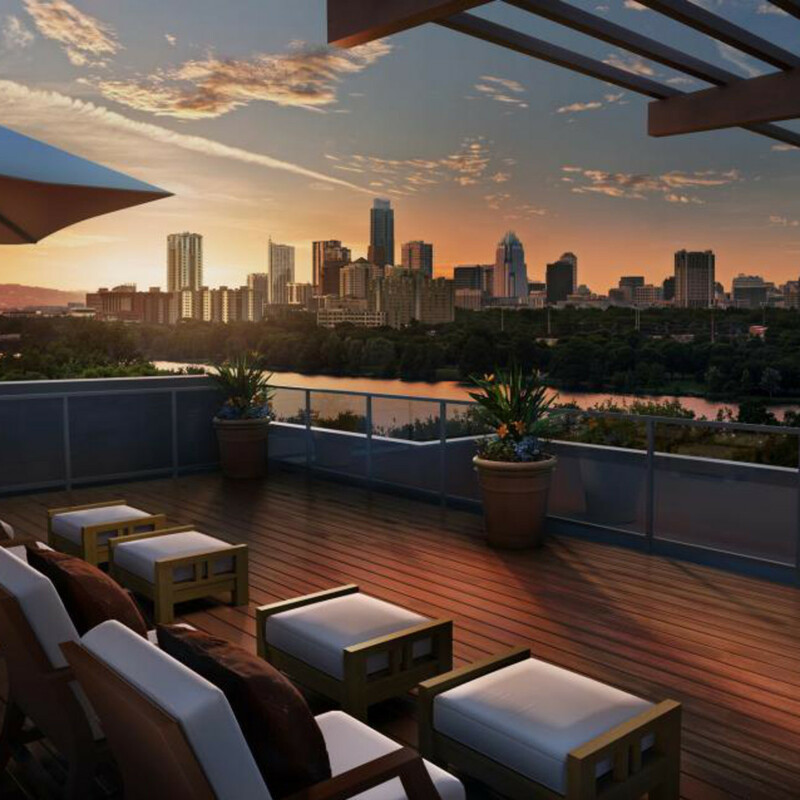 As the 19th most expensive rental market in the country, Austin plateaued over the past quarter, which is unusual due to the city's significant spike in rental prices at the beginning of the year. With one bedrooms having an overall median rental price of $1,120, a 12 percent year-over-year increase, Austin had one of the highest increases of any large city in the country according to Zumper. Local two bedrooms had an average rent of $1,460. 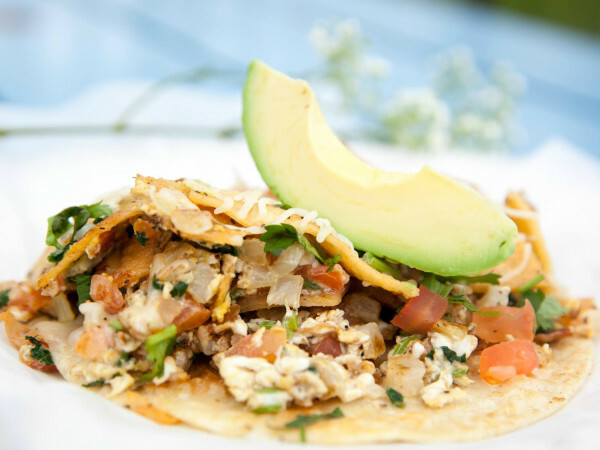 While we can all appreciate a plateau in prices, we wouldn’t suggest getting attached to the idea that the cost of Austin’s rental properties is at a standstill. Apparently, it’s time to make a move to Wichita, Kansas, which has the least expensive rent for a major U.S. city. But, on second thought, nah.